Elliot Feld alongside Cora Cohan opened the Joyce Theater in 1982 as one of the first performance venues that would cater toward a more intimate dance experience. The building, originally built in 1941, was an infamous movie house serving the local residents of the Chelsea neighborhood. 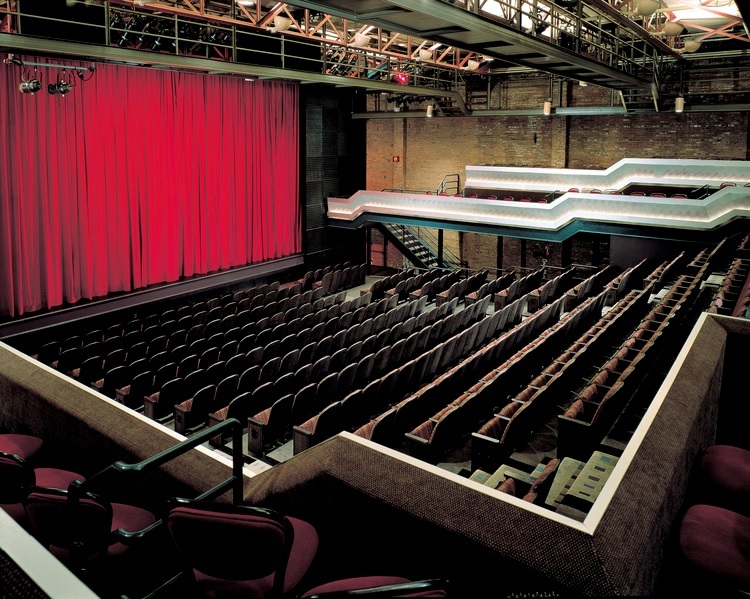 In 1979 Elliot Feld purchased the then defunct theater space, hired Hugh Hardy as the architect and Yorke Construction as general contractor and renovations began soon after. Through the 2-year, $6,800,000 renovation, a new performance space was born with dressing rooms, rehearsal space, administration offices and lobby. The auditorium was completely fit out with A/V, stage lighting, theatrical rigging and new seating. To achieve the cozy atmosphere desired, a new raked seating riser was installed along with new proscenium and performance stage floor. Once renovations were complete, the Joyce was ready to take the stage. Since completing this flagship location in Chelsea, Yorke went on to renovate the Joyce SoHo location in 2001 and to this day continues to provide construction services for the Joyce Theater, now operated by executive director Linda Shelton.